The raspberry pi is a little credit-card sized computer developed by the Raspberry pi foundation in the UK . Its was mainly developed as a low cost device for providing computer education in schools . But its popularity among electronic hobbyists found it with many amazing uses . while it is impossible to move with your VPN everywhere . JaiPasInternet has found out a amazing use of this little device . This is what he states in his post on reddit . I set my Raspberry to automatically connect to my VPN server through OpenVPN, and then share the connection with a wifi dongle, using hostapd software. I use it on a daily basis with my iPhone and Android tablet (way better than the included VPN client) but the good thing is that, wherever I go, I just bring my Raspberry, plug it into ethernet and to any usb plug, and after a few minutes, I have my censor-free Wi-Fi hotspot. The man with the Homemade Google class alternative here is Zack Freedman part man, part Raspberry Pi , as he describes himself . 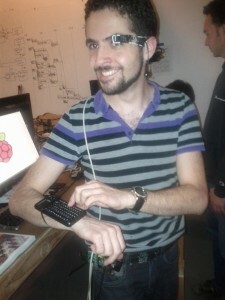 Surely he looks more or less like that .and he named his homemade device very hilariously “Pi in the Face.”. Zack built this device when Rob Bishop of the Raspberry Pi Foundation visited the space and challenged the attendees to build a project using the little device . 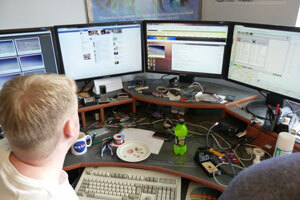 He built this device with unused parts lying around his home which he estimates to be worth $100 value . Not bad for a mini wearable device . Hats off to this guy . You can read more about his “Pi in the Face.” device in his blog .damn i find his device so delicious , i just want a pie on my face ! A Pi in the space to take pictures of mother earth. 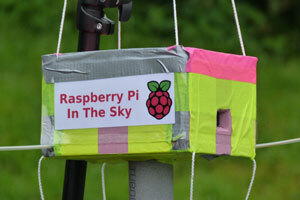 Pursuing his hobby for HAB (High Altitude Ballooning) , David ackerman has build this amazing Raspberry Pi in the sky device . Build your own cheap supercomputer with the Pi’s and legos. Supercomputers are pretty expensive , The normal public can’t afford one . but hey who’s stopping you from building one right ? 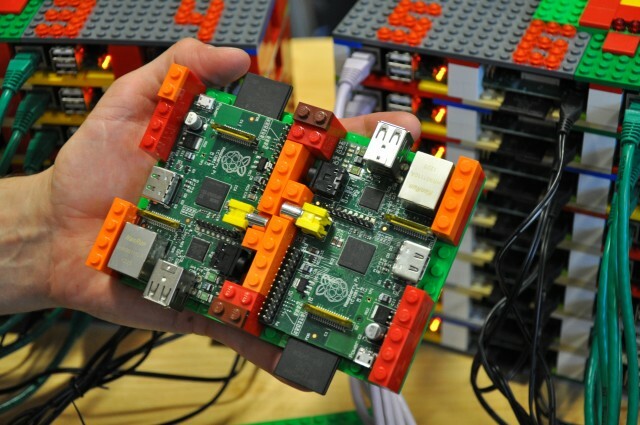 A team at the University of Southampton has used has used the ARM-based Linux computer-on-a-board to build their own cheap supercomputer all racked and stacked by lego blocks .The team was led by Dr cox with lego expertise provided by his 6 year old son james .The supercomputer consists of 64 Raspberry Pi computers , each equipped with a 16 Gigabyte SD card which adds up to £2,500 (around $4,000) . That was some great work there by the Father son duo and their team mates . If you want to build your own supercomputer , they they have this step by step guide for you . A laptop for $125 , that sounds crazy right ?. 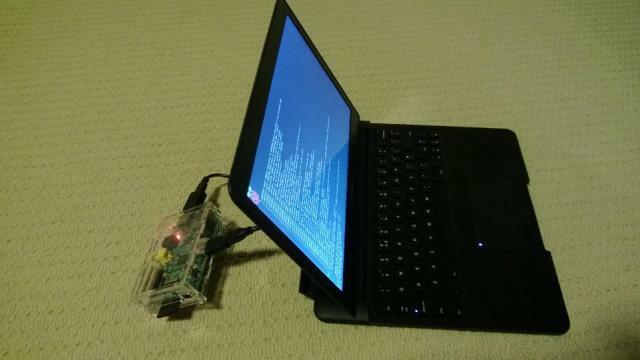 developer Eric Chou has created this amazing Raspberry Pi laptop using a Pi device and a Motorola atrix dock. 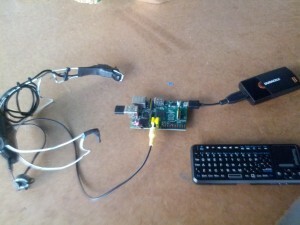 Those were the best 5 usage of raspberry Pi , I am sure there will be more to update on this blog in the future . meanwhile if you get your sights on some amazing things being done the Pi then lets us know about it in the comments .